Hiking map "Saariselkä Sokosti" covering the Urho Kekkonen National Park in northeastern Finland. 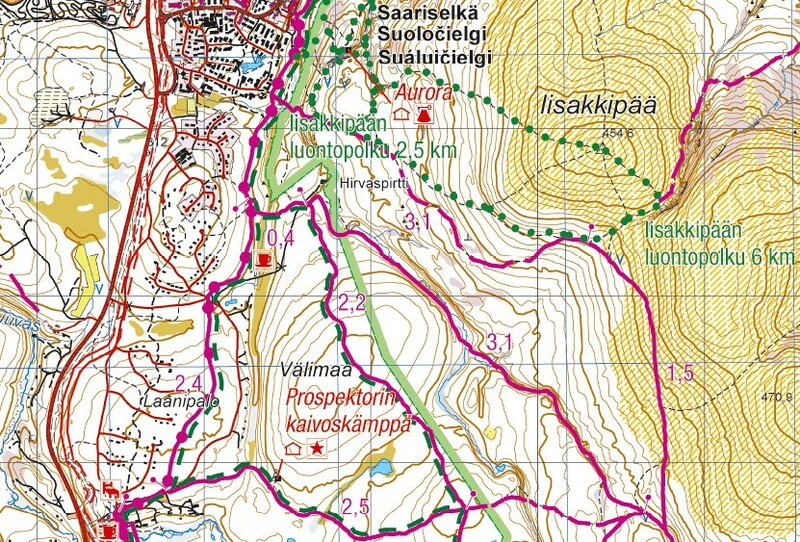 This hiking and outdoor map covers the area of Saariselkä, Kiilopää and east of Tankavaara. 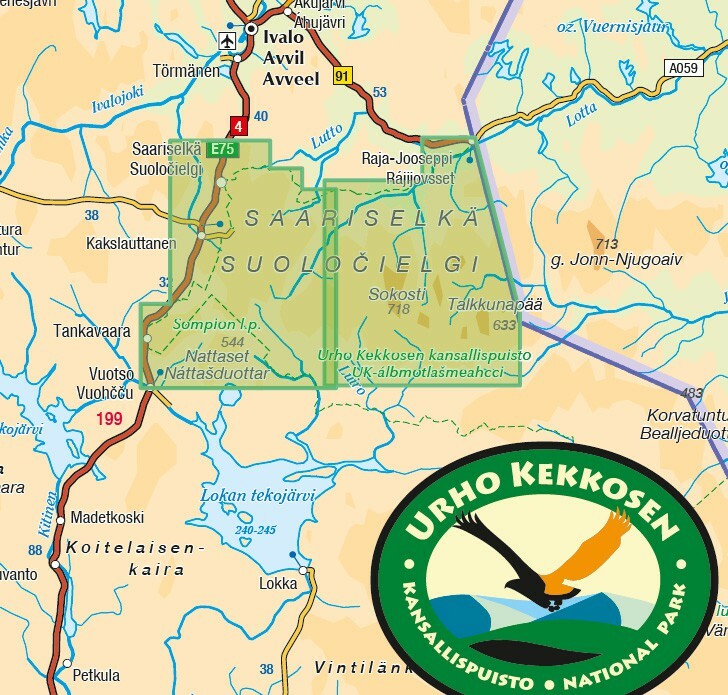 It allows you to view hiking trails in the Urho Kekkonen National Park, in the Sompio Nature Reserve. 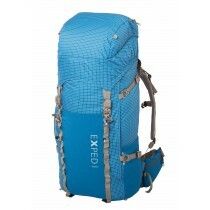 Hiking trails, shelters and accommodation are shown on the map. Scale 1:50 000 . 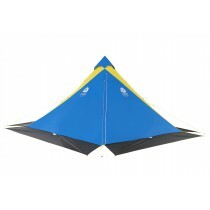 Map was good packed and delivered to Czech Republic in few days.